If your looking for a burglar alarm system in the Seattle greater area, call a company that cares and knows its customers needs and wants. We do not hard sell and have the original owner in office 7 days a week. 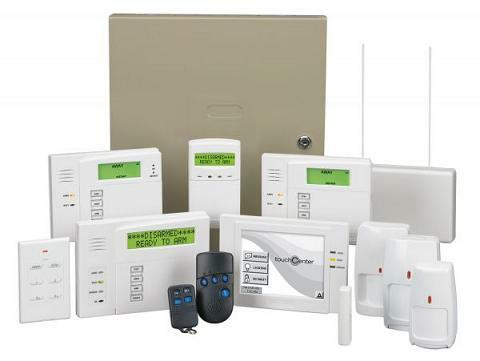 Home Security is not complicated it is simply a process of applying protective devices to a home accurately, then communicating their status to authorities. The ability to do this and to know the proper products to use, can only come through experience. Island Security has that experience, as well as the original owner and his knowledge of how to treat every customer the way they need. This is why we have been chosen since our establishment in 1978 by so many thousands of customers throughout the Puget Sound region.